Snowmass Village, Colo. (December 4, 2015) — Anderson Ranch Arts Center, a premier art making destination and catalyst for critical dialogue in the contemporary art world, invites the Roaring Fork Valley community to the Ranch for an art-filled winter evening celebrating the holiday season. The annual Holiday Open House, Tuesday, December 15, 4:30 – 7:00 PM, will feature artwork for sale directly from Artists-in-Residence and staff studios, plus art activities for children, candlelit paths throughout campus and s’mores around the bonfire for all. Guests can sip warm beverages and shop unique gifts in the ArtWorks Store. A special holiday tradition, dinner will be served in the Ranch Café, with seating at 7:00 PM; cost is $20 per person and an RSVP is required by Friday, December 11. For more information or to RSVP for dinner, call 970/923-3181. All festivities take place on the Anderson Ranch grounds in Snowmass Village, Colo.
A highlight of the Holiday Open House event, Anderson Ranch presents the opening reception for “Finding Place,” an exhibition of new works by Alleghany Meadows and Sara Ransford. The opening reception is free and open to the public, taking place Tuesday, December 15, 5:00 – 7:00 PM. Light refreshments will be served. 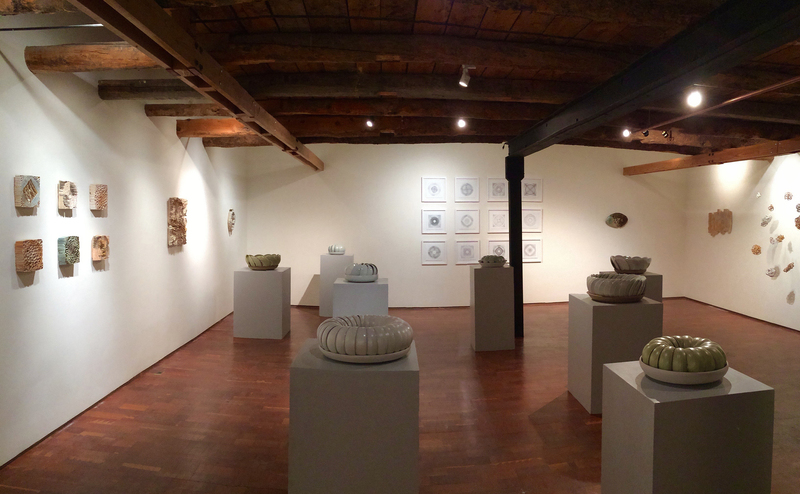 Consisting of ceramics and drawings, the exhibition is on view at the Patton-Malott Gallery at Anderson Ranch Arts Center in Snowmass Village, Colo., December 7, 2015 – January 25, 2016, Monday through Friday, 9:00 AM – 5:00 PM. 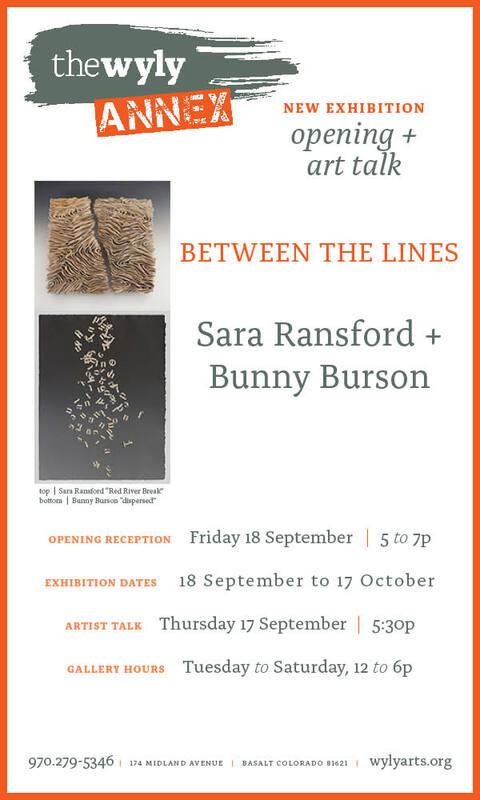 Both former Artists-in-Residence at Anderson Ranch, Meadows and Ransford first met in Nepal at an Anderson Ranch destination workshop in 1995. Since then, they have watched each other grow as artists, both participating at the Ranch in various roles. Coincidentally, both will teach ceramics workshops at the Ranch this summer. “Finding Place” showcases works that search for meaning, manifesting in different forms for both artists. Ransford’s work features installations of objects from small ceramics (8 x 8 in.) 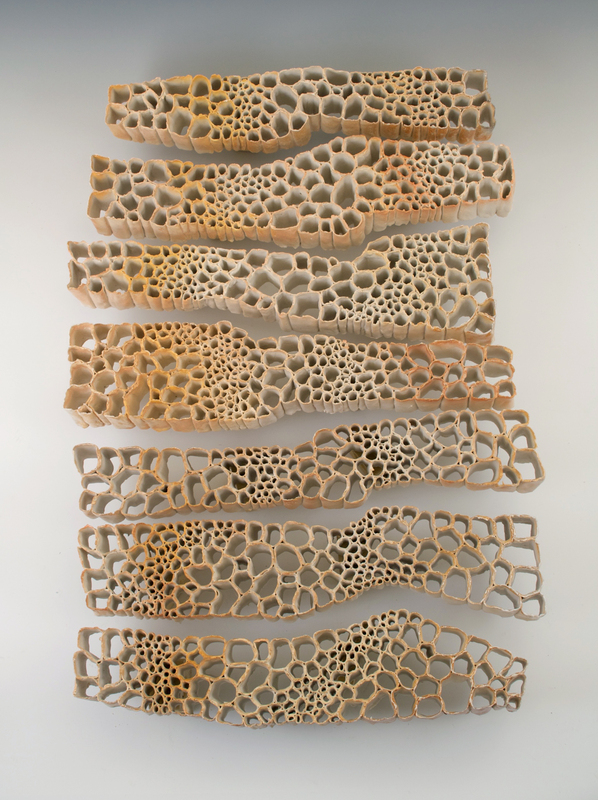 to larger multi-pieces (26 x 16 x 2 in. ), with some hanging in grids on the wall and some from the ceiling. 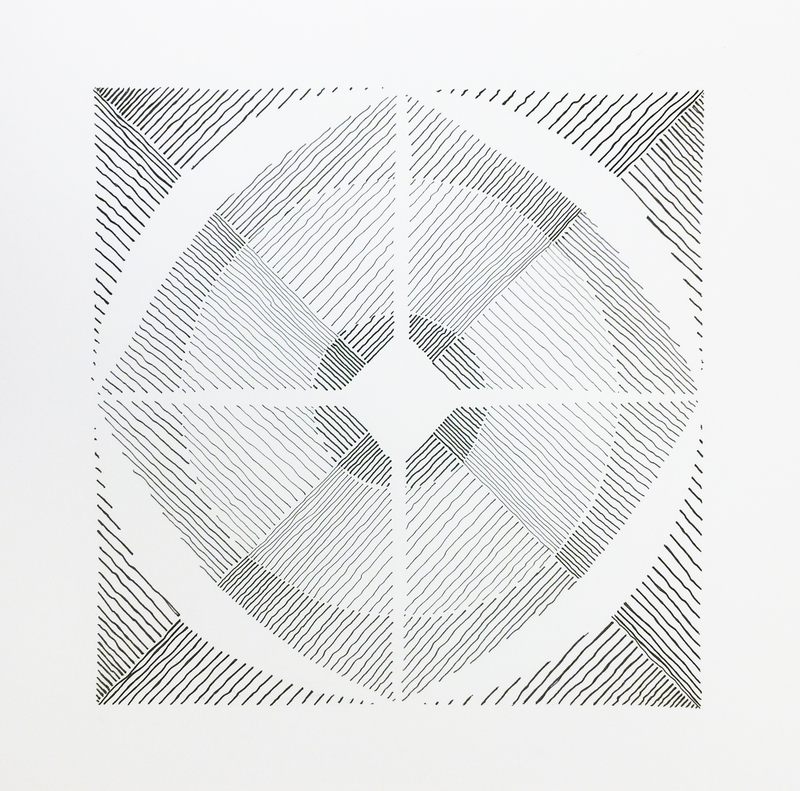 A series of square drawings correlate to nearly a dozen square ceramic pieces, a process which is a departure for Ransford, who works almost exclusively in clay. 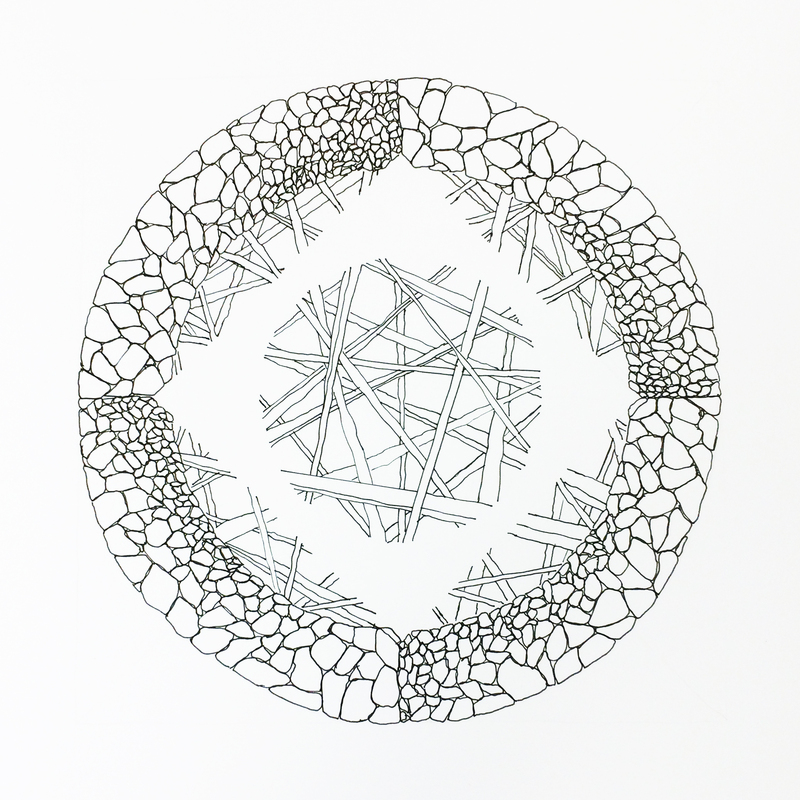 Shapes come from patterns and forms she sees in nature, which often derive from water and the effects water has on the world around her. Working in clay helps Ransford find her place. 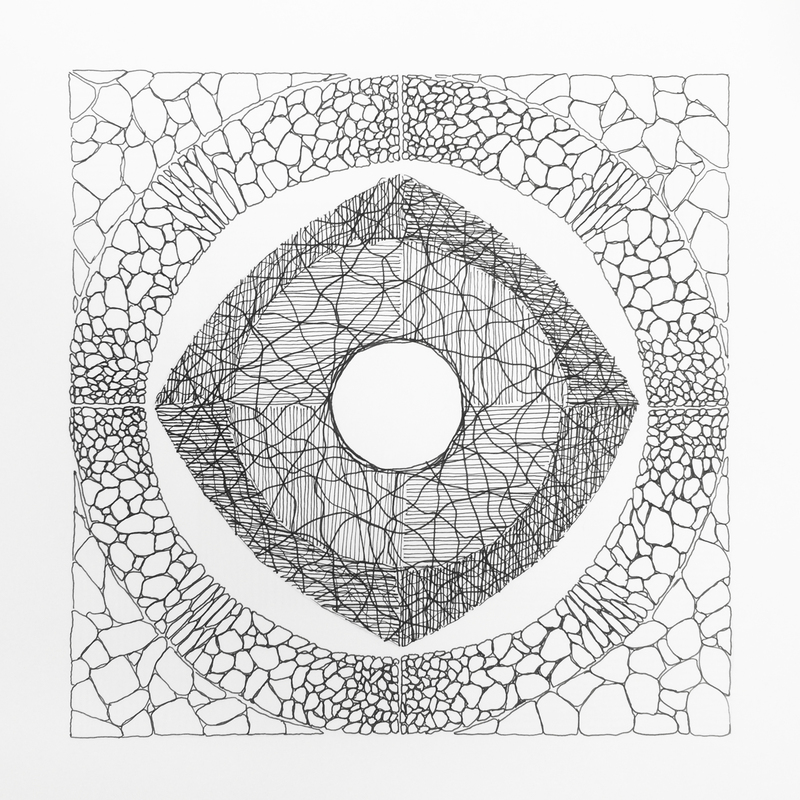 Her ceramic work is cone 10 soda fired porcelain, paper and clay, and the drawings are pen and ink. 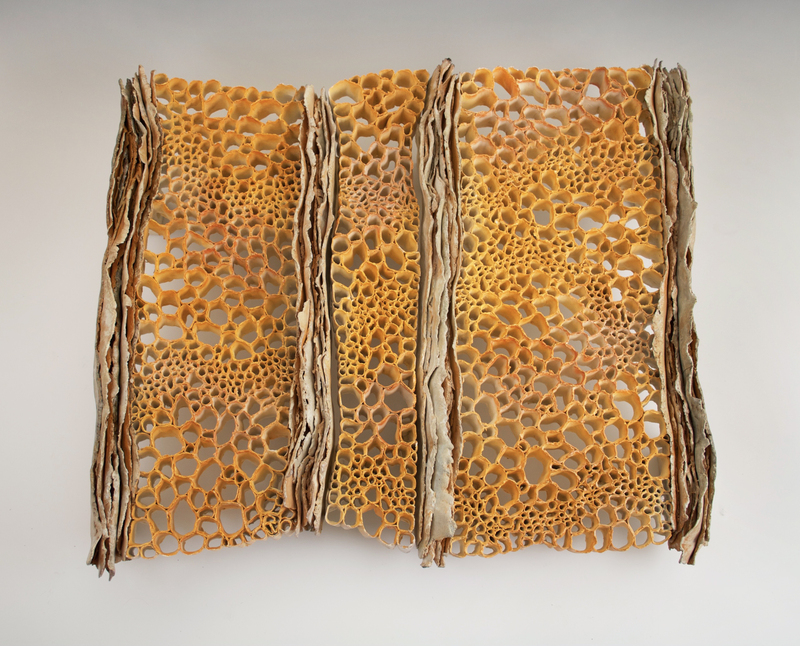 For Meadows, “Finding Place” represents an active search for a sense of place and meaning, an understanding through the senses of belonging, with comfort and memory melding together to form a sense of place. 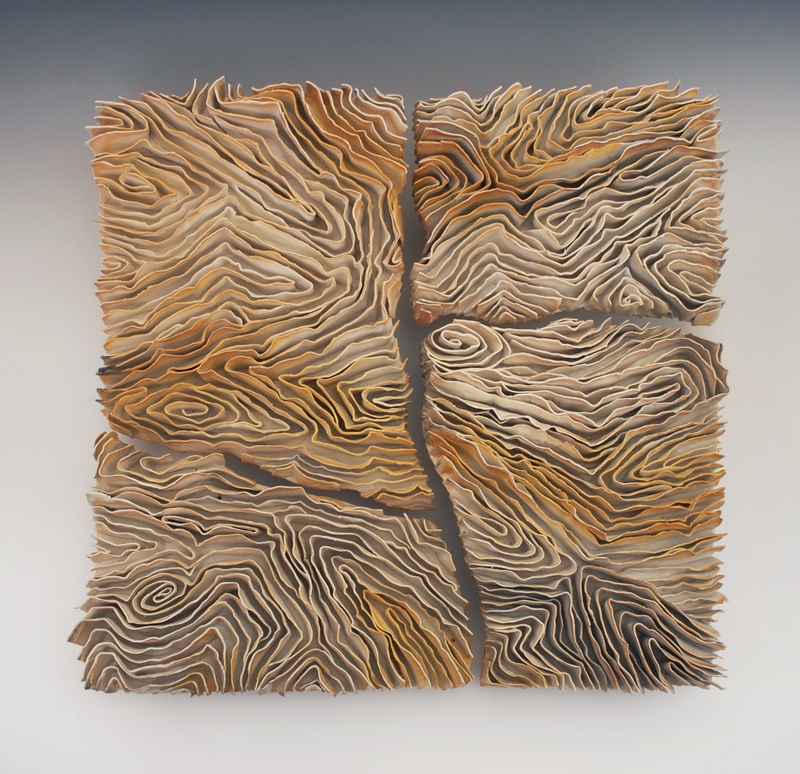 Making art engages Meadows in this search, bringing balance to his life. 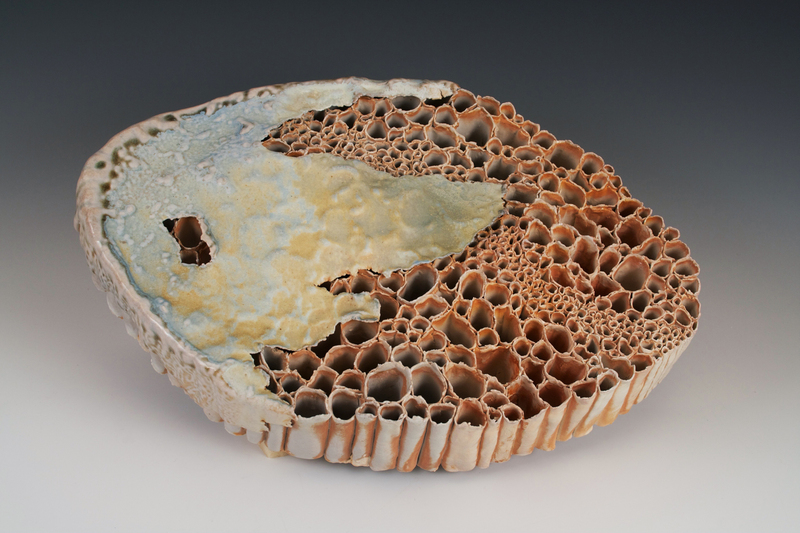 He will show eleven pieces from his Flora series, in both porcelain and stoneware. 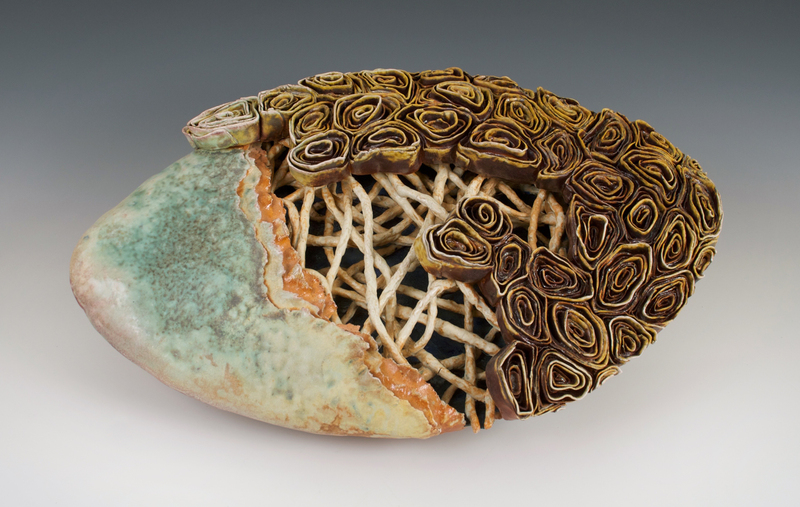 This entry was posted in art, ceramics and tagged ANDERSON RANCH, ceramics, clay sculpture, Colorado Artists, Doug Casebeer, Harvey Meadows Gallery, paper clay, Sara Ransford on December 5, 2015 by sara. I’m teaching again at Anderson Ranch next summer, with my good friend, Sam Harvey. We each will bring our own expertise to hand building, and yes I will be teaching my paper clay method. As Sam says- its going to be SPICY! 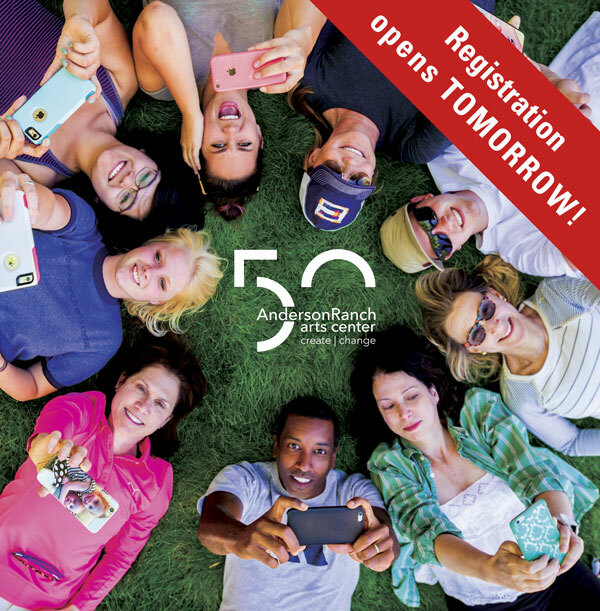 Registration begins sometime in January…Click here:http://www.andersonranch.org. If you have not experienced The Anderson Ranch, do so- it will change your life!!! It has for me. 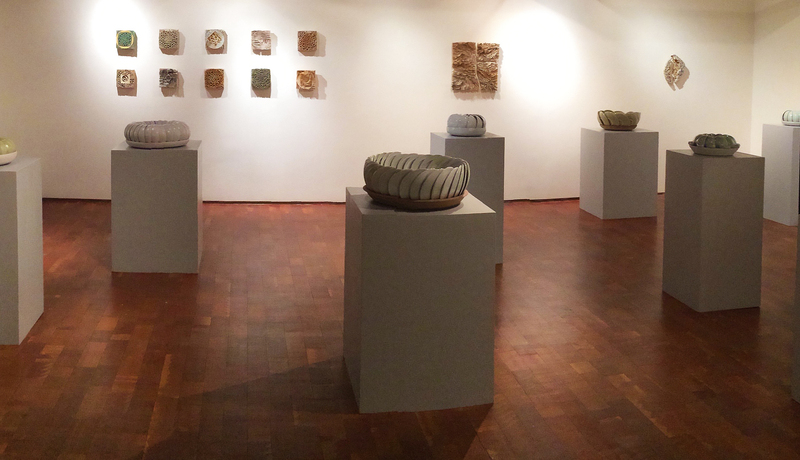 This entry was posted in art, ceramics, Uncategorized, workshops/lectures and tagged ANDERSON RANCH, ceramics, clay sculpture, Doug Casebeer, Harvey Meadows Gallery, paper clay, Sara Ransford, workshops on November 5, 2015 by sara. 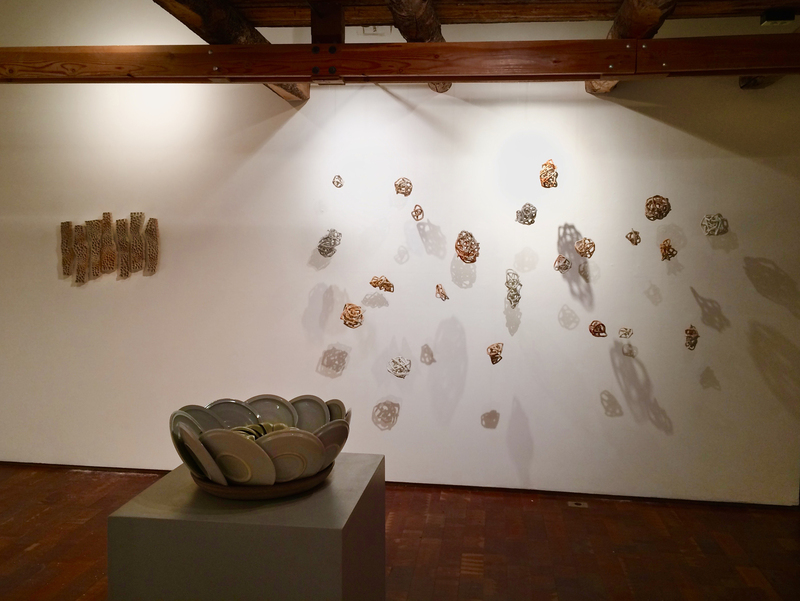 This entry was posted in art, ceramics, Uncategorized, workshops/lectures and tagged ceramics, clay sculpture, Harvey Meadows Gallery, paper clay, Sara Ransford, wyly on September 15, 2015 by sara.